Established in 2003, Hurricane Cases has years of experience in providing high quality, Protective Cases. 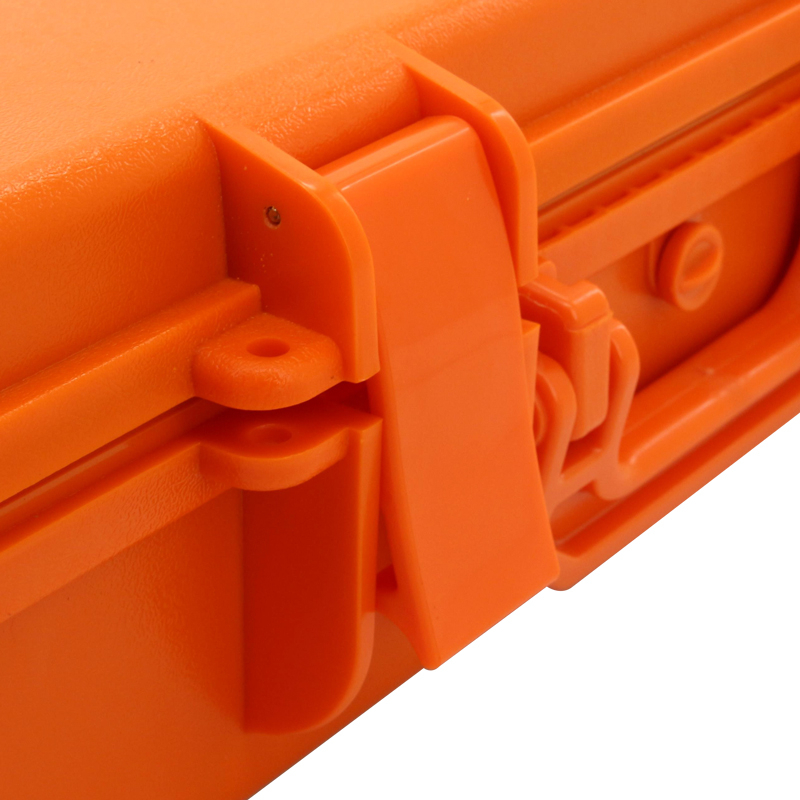 We aim to provide maximum protection for your equipment in all weather conditions and from impact damage. 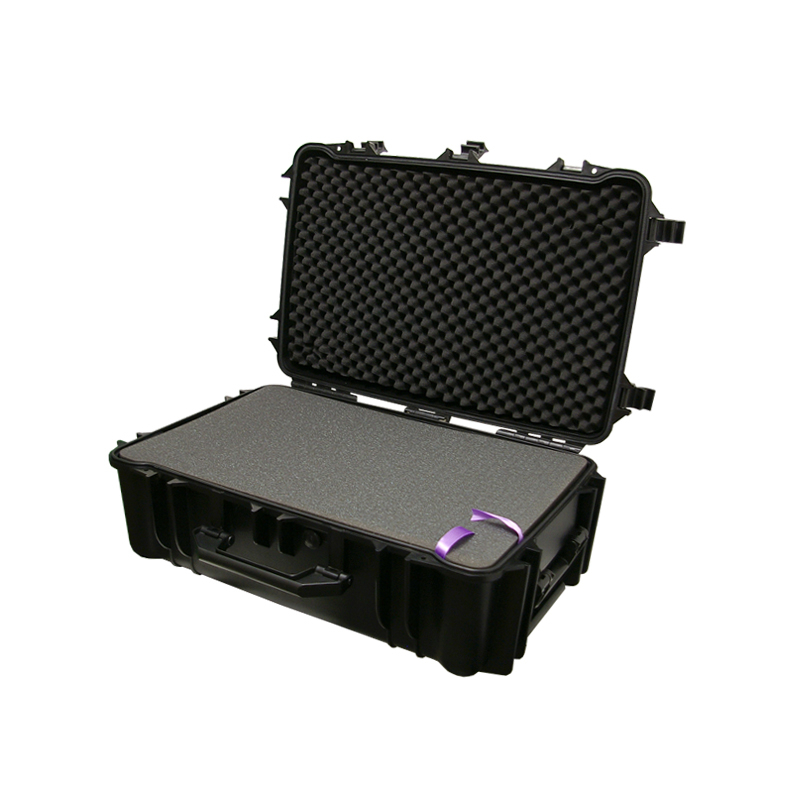 All of our Hurricane Cases are fully tested to ensure they are up to whatever challenge is thrown at them. 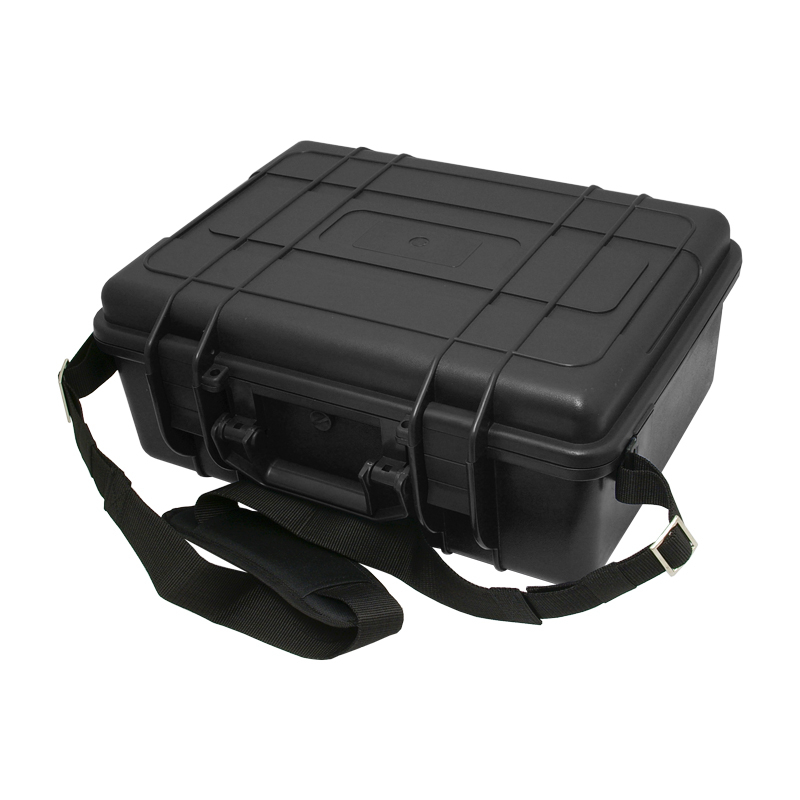 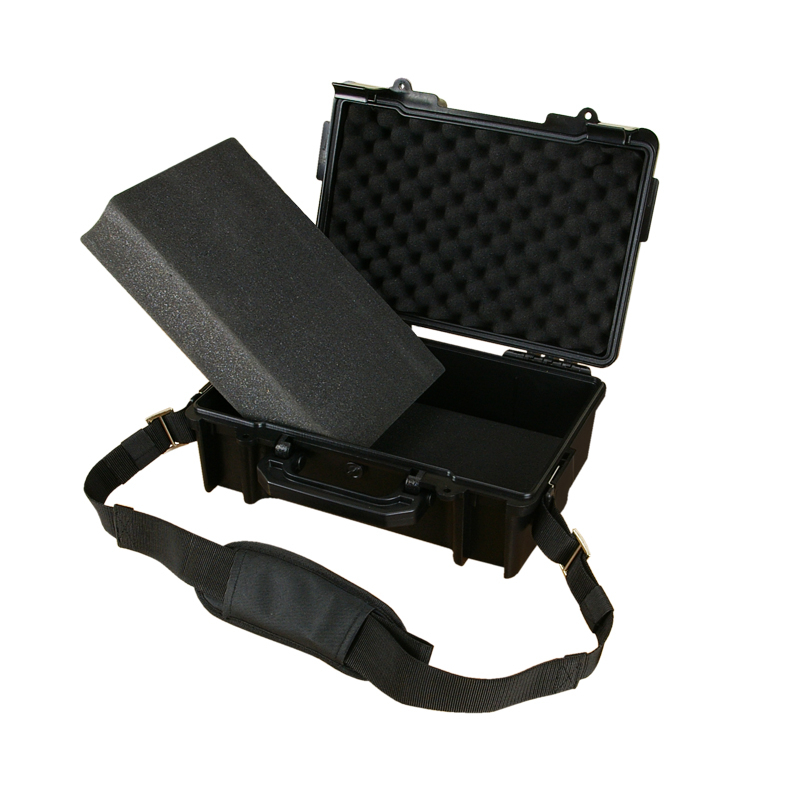 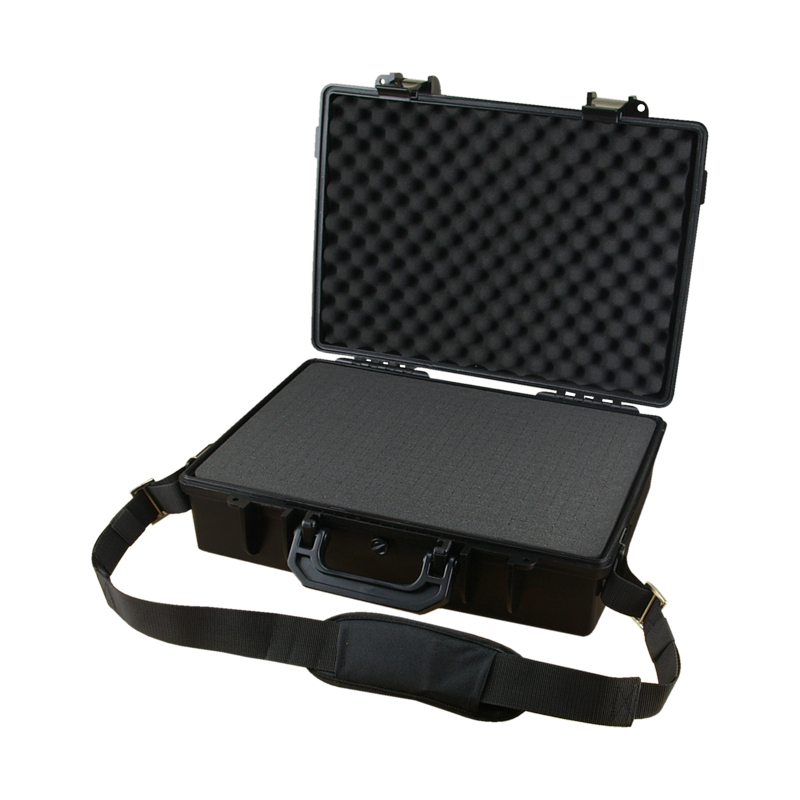 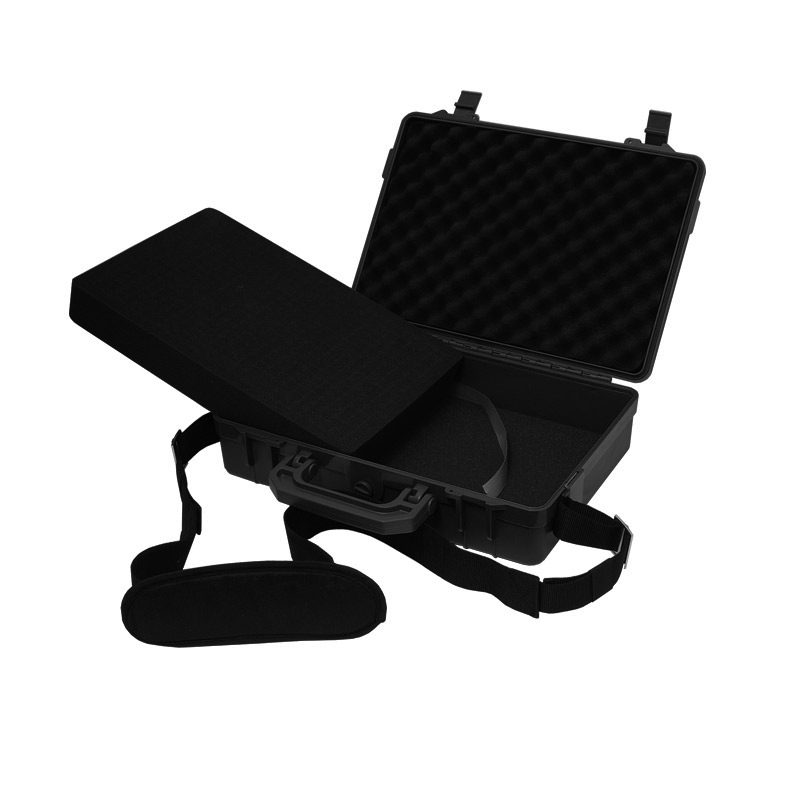 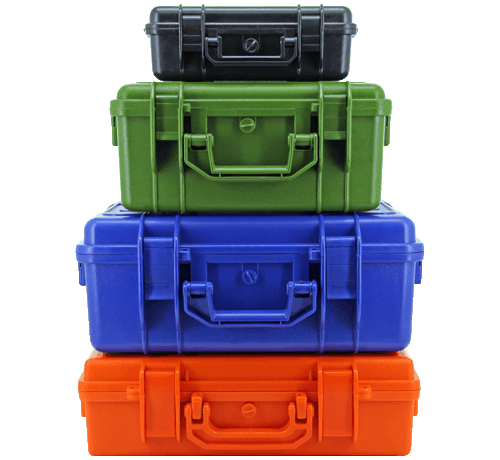 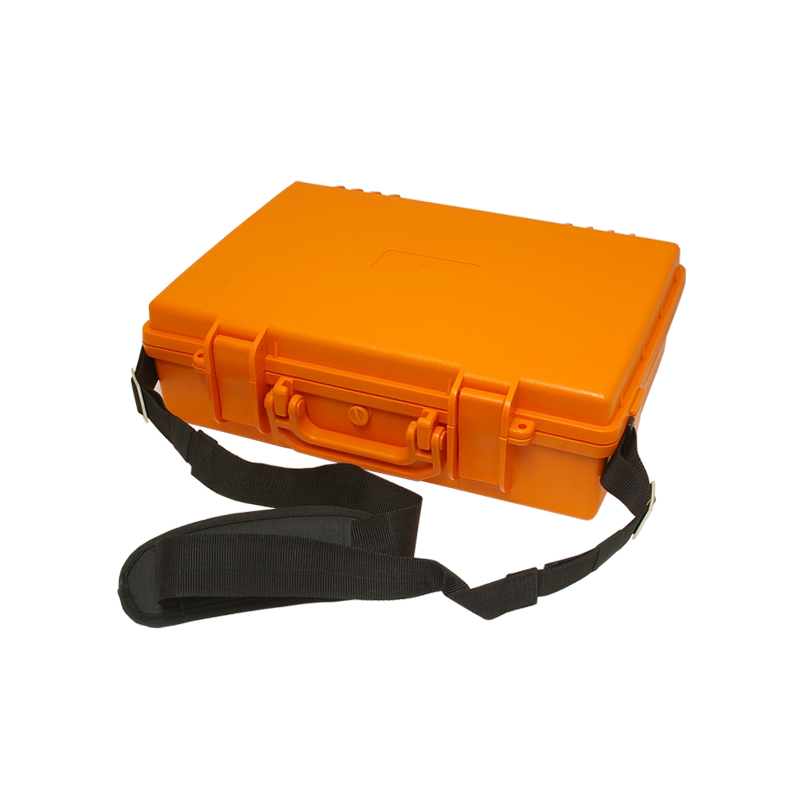 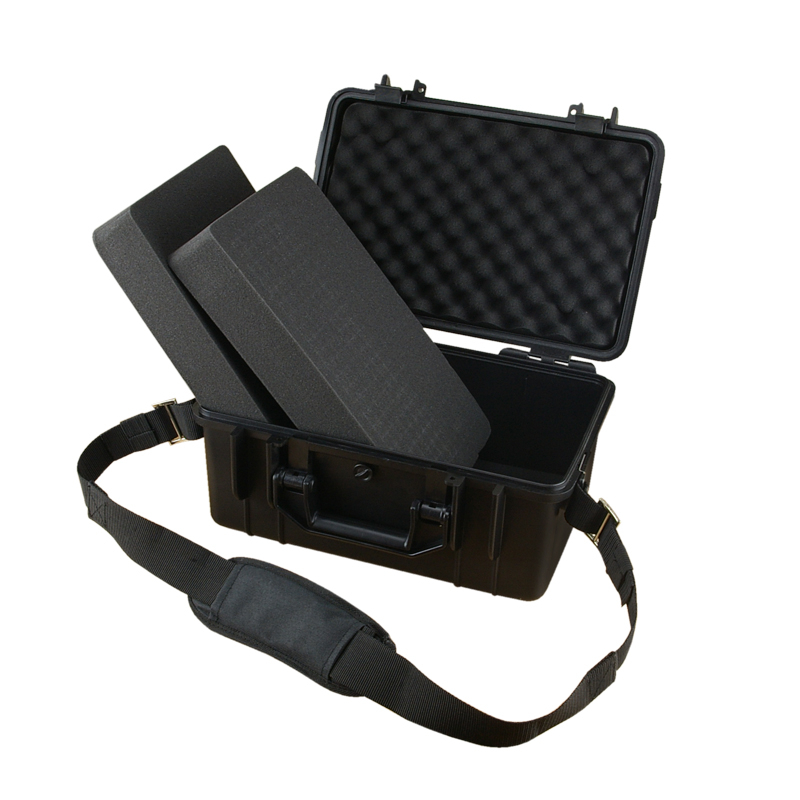 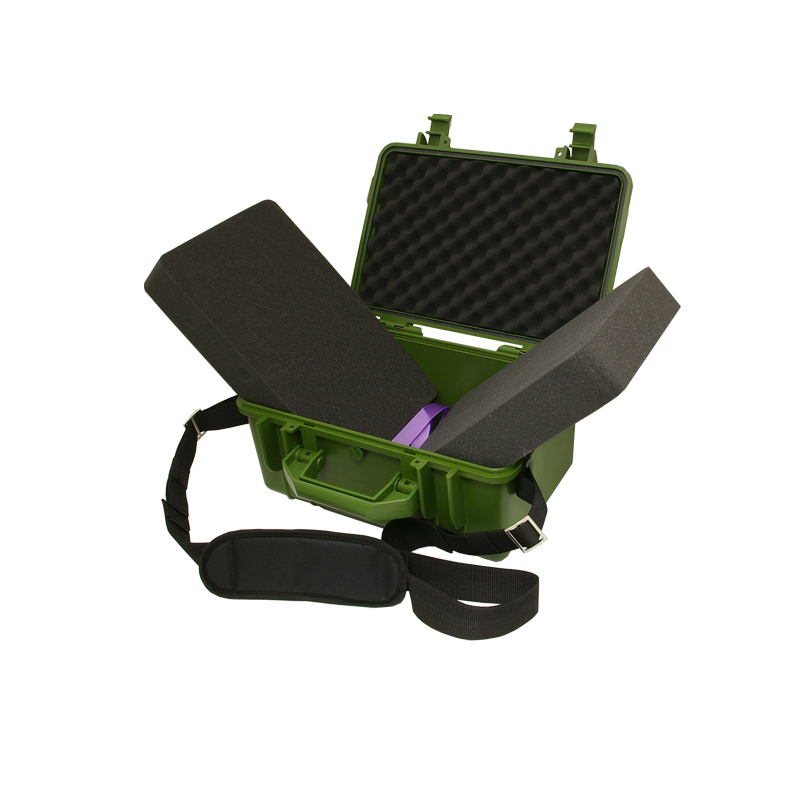 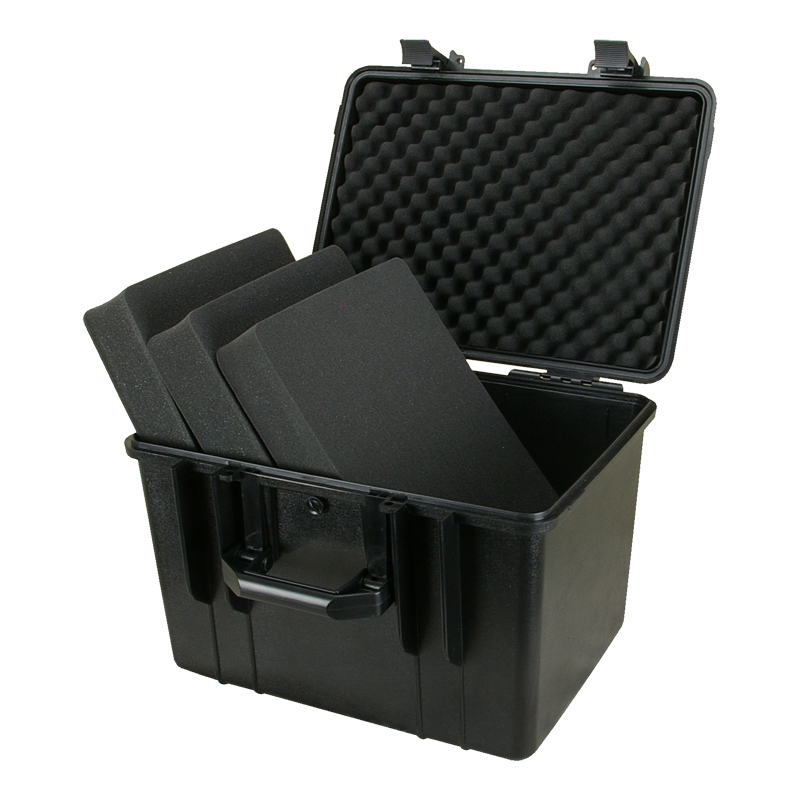 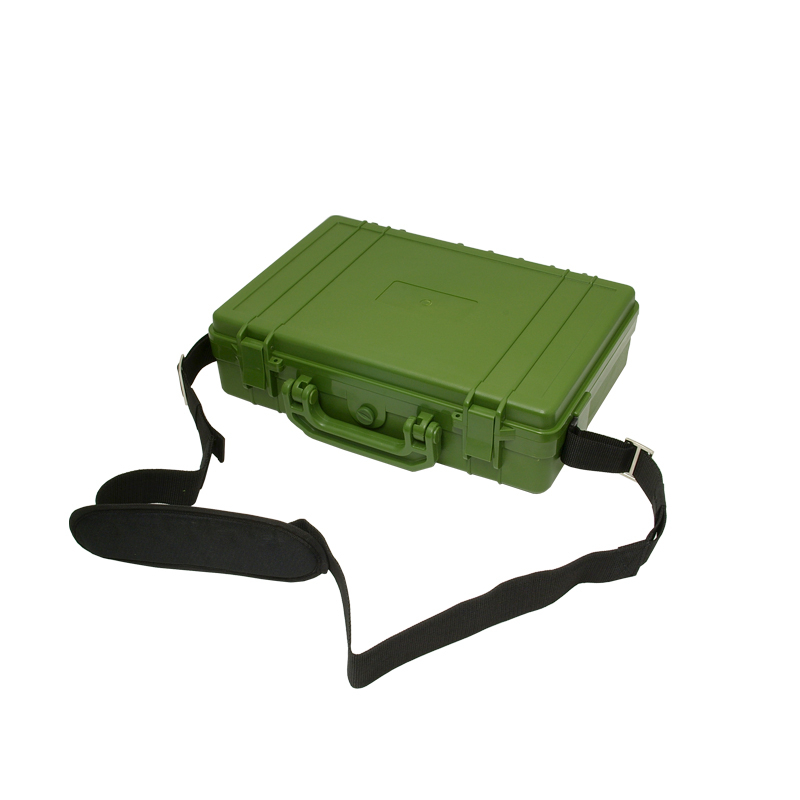 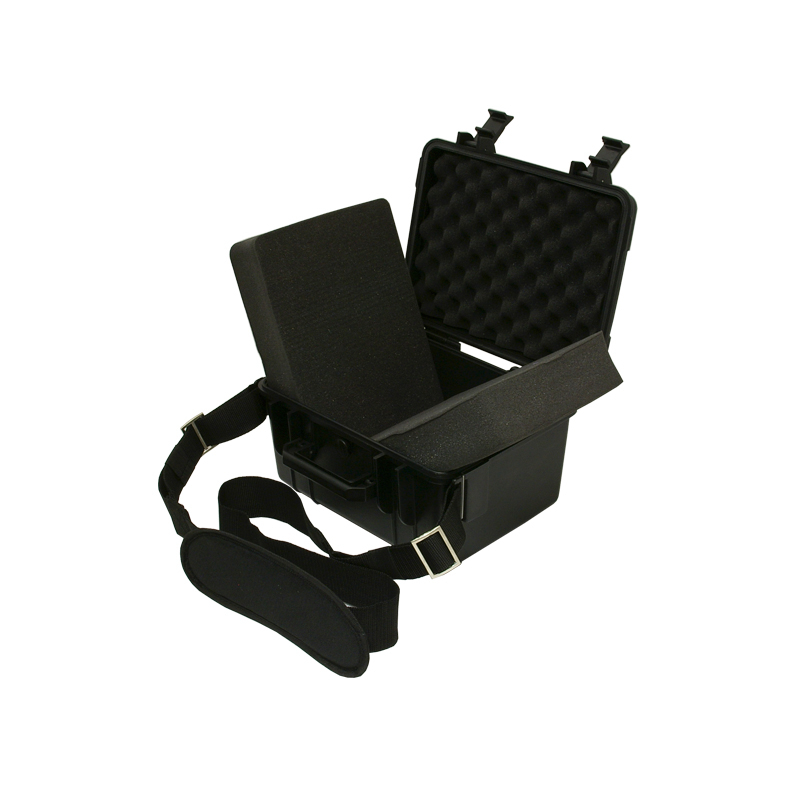 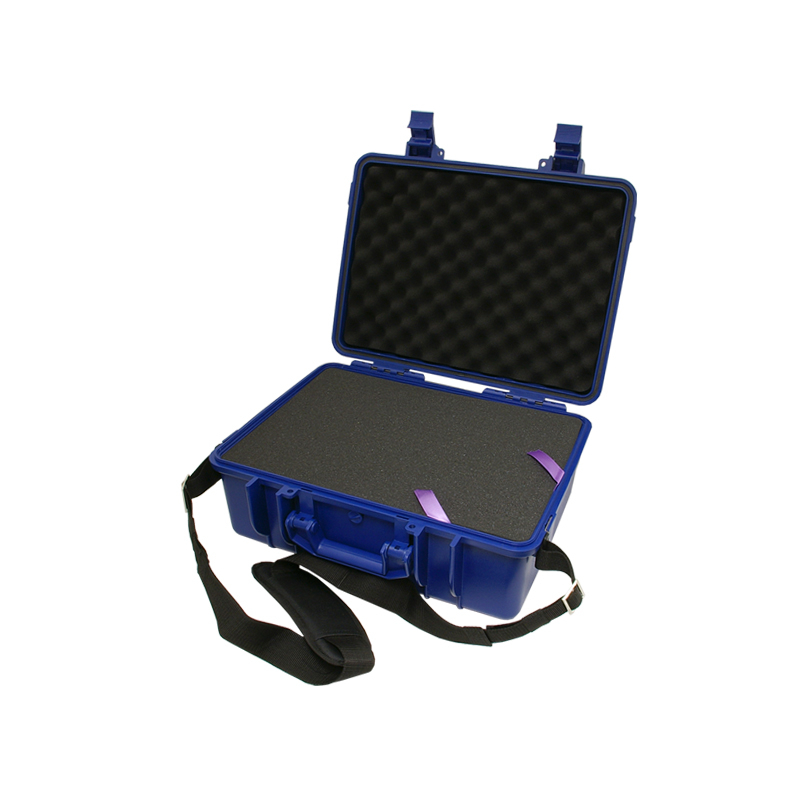 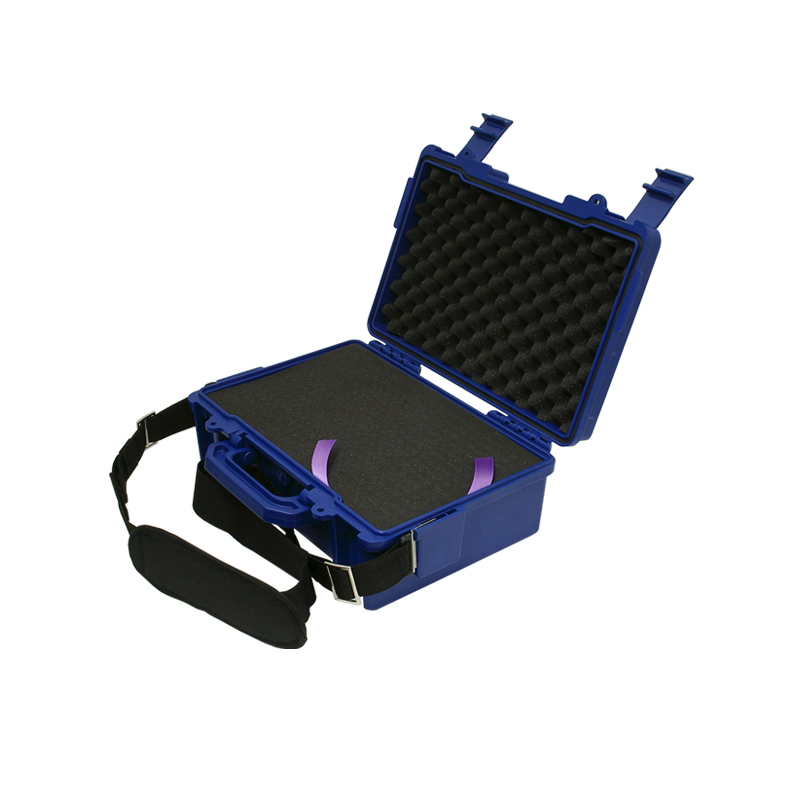 Hurricane cases offer the equivalent protection to that of Peli cases and can be used for a wide range of applications such as storing DSLR cameras, airsoft, electronic and scientific equipment. 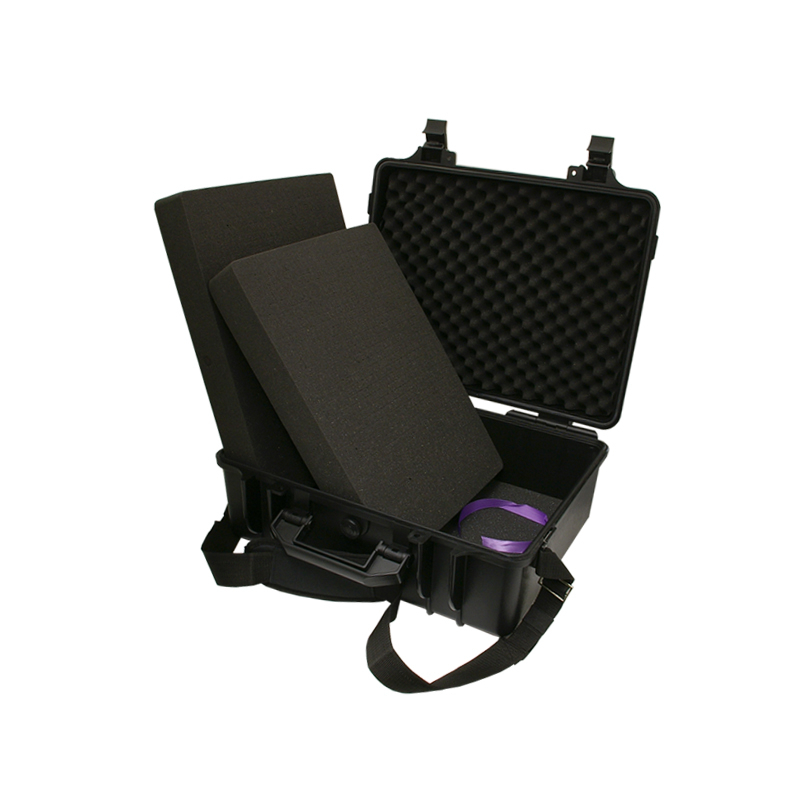 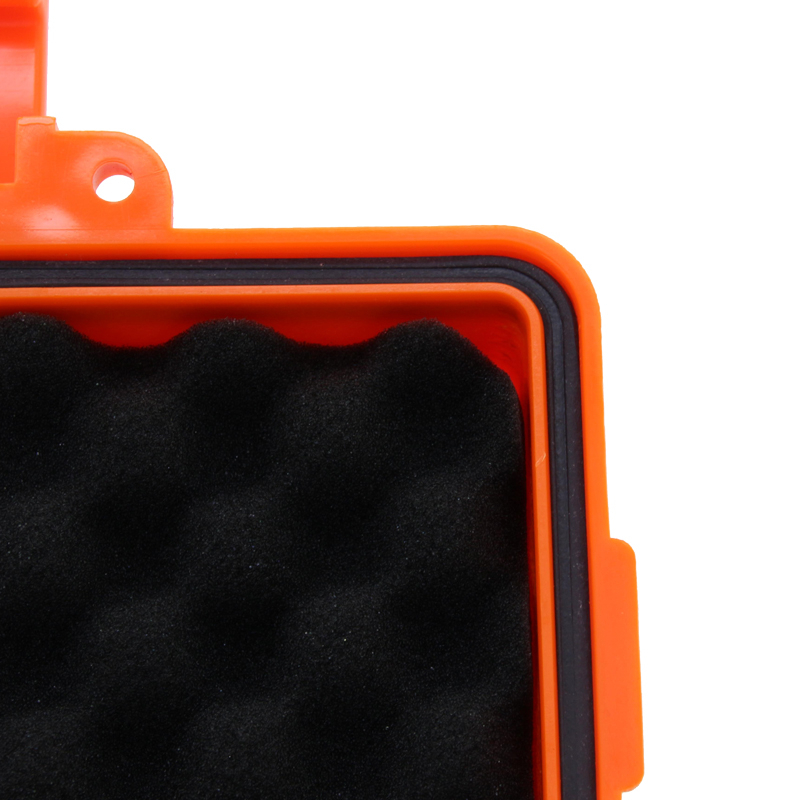 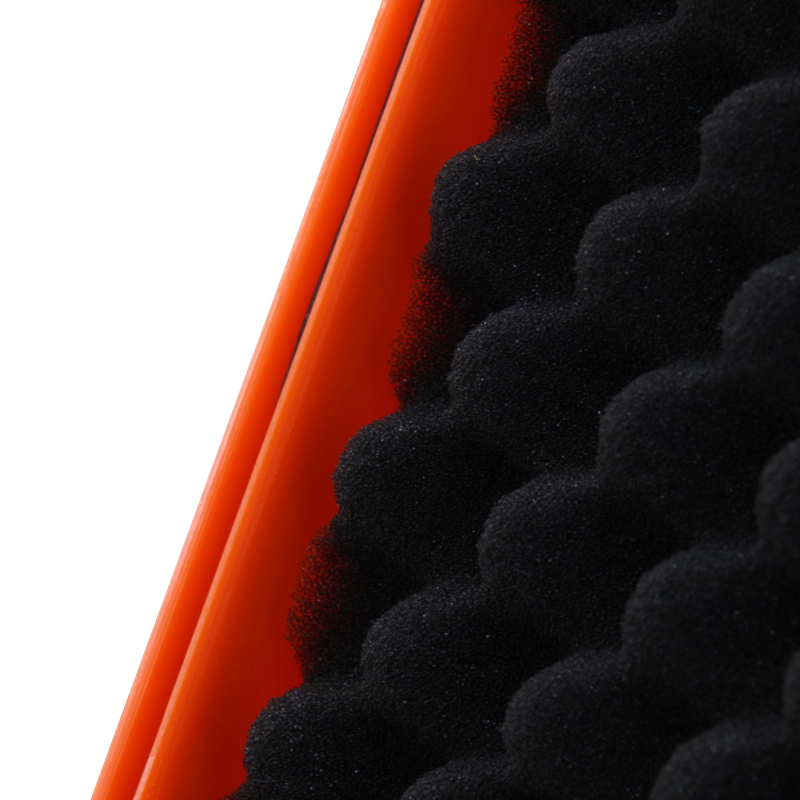 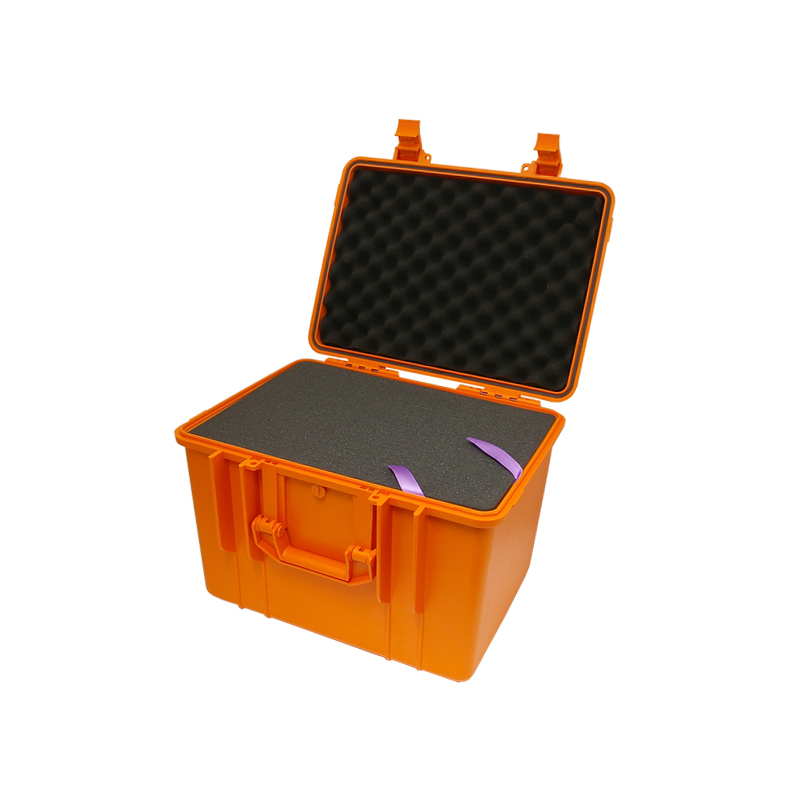 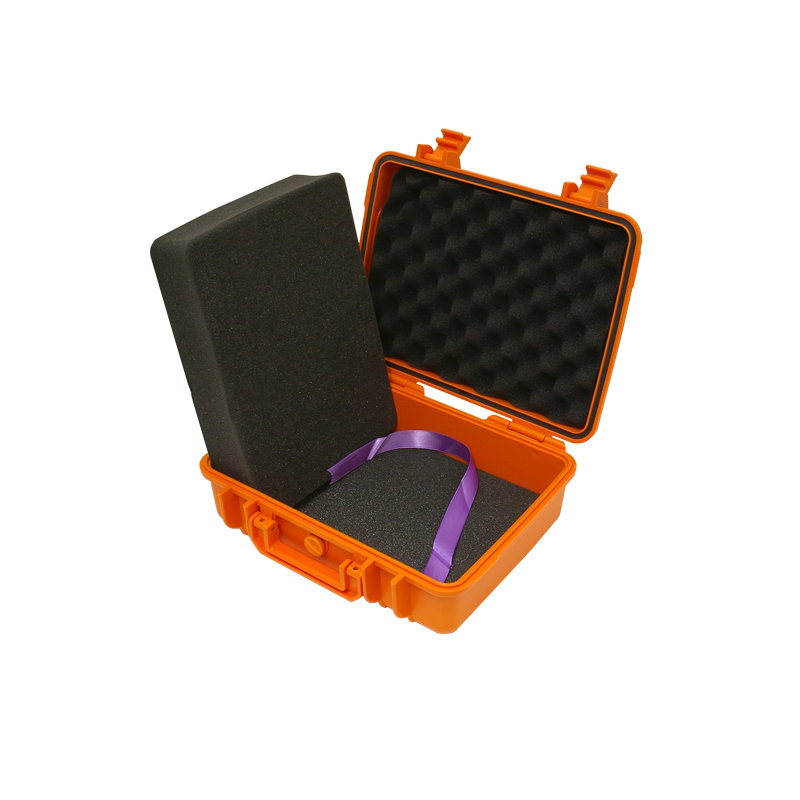 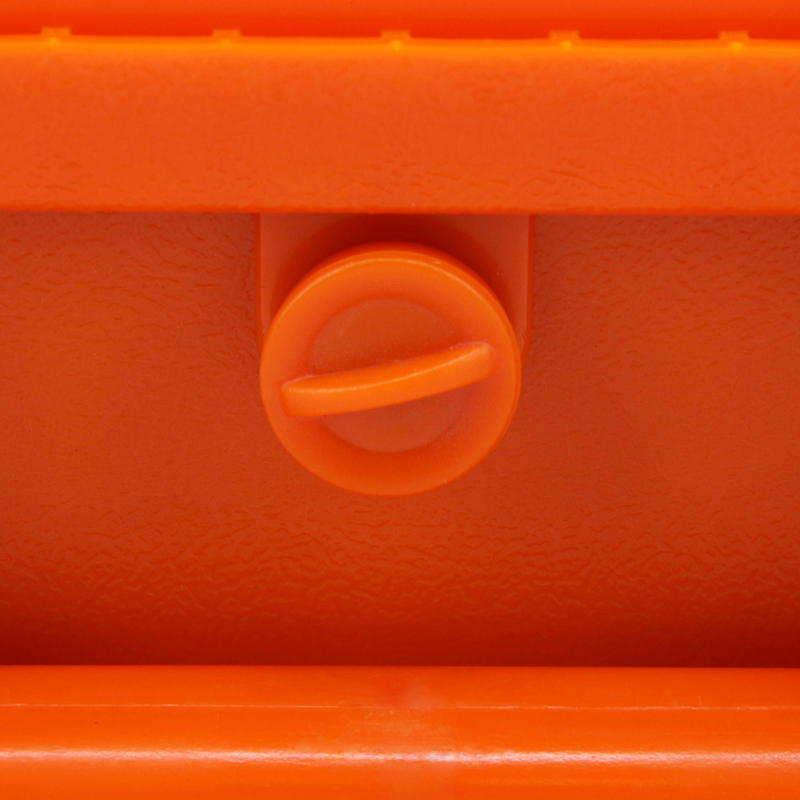 We have packed our Protective Cases full of features to keep your items safe & secure. 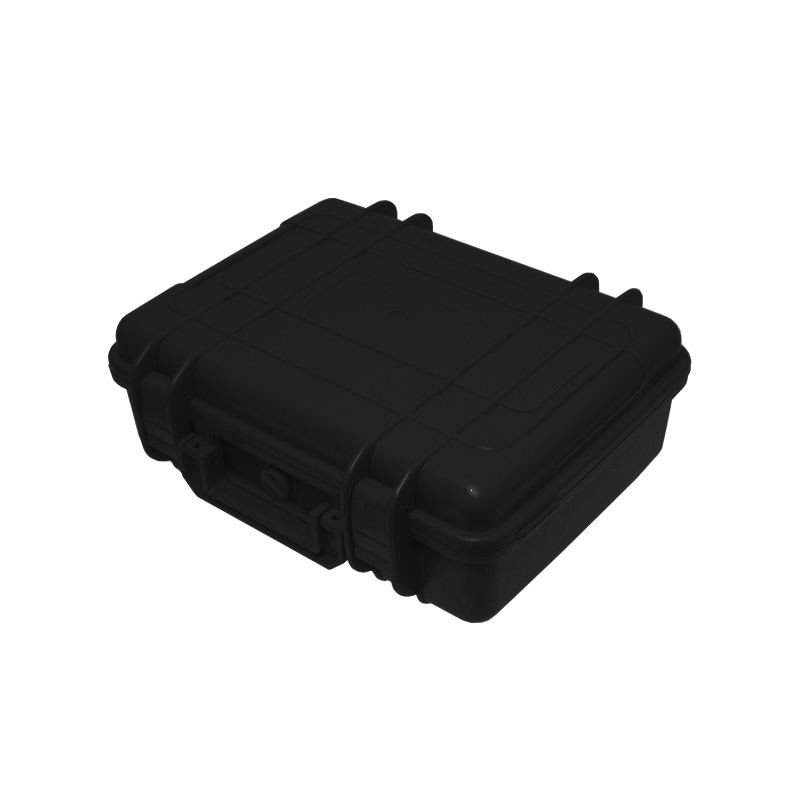 EN-EC-37-2-BL Size: 358x243x132mm / 14x10x5"
EN-EC-37-1-BK Size: 275x200x95mm / 10.8x8x3.75"
EN-EC-37-3-BK Size: 380x260x100mm / 15x10x4"
EN-EC-37-6-BK Size: 453x325.5x178mm / 17.8x12.8x7"
EN-EC-37-6-BL Size: 453x325.5x178mm / 17.8x12.8x7"
EN-EC-37-8-OR Size: 622.2x456x225.2mm / 24.5x18x8.8"
EN-EC-37-1-1-BK Size: 275x202x148mm / 10.8x7.95x5.8"
EN-EC-37-2-BK Size: 358x243x132mm / 14x10x5.2"
EN-EC-37-12-BK Size: 361.5x269.5x168.5mm / 14.2x10.6x6.6"
EN-EC-37-4-BK Size: 407x285x163mm / 16x11x6.4"
EN-EC-37-5-BK Size: 452x324x133mm / 17.8x12.75x5.2"
EN-EC-37-11-BK Size: 453x332.5x307.5mm / 17.8x13x12"
EN-EC-37-7-BK Size: 507x386x190mm / 20x15.2x7.5"
EN-EC-37-8-BK Size: 622.2x456x225.2mm / 24.5x18x8.8"
EN-EC-37-12-GN Size: 361.5x269.5x168.5mm / 14.2x10.6x6.6"
EN-EC-37-3-GN Size: 379x258x104mm / 15x10x4"
EN-EC-37-1-OR Size: 275x203x95.4mm / 11x8x3.75"
EN-EC-37-5-OR Size: 452x324x133mm / 17.8x12.75x5.2"
EN-EC-37-11-OR Size: 453x332.5x307.5mm / 17.8x13x12"
EN-EC-37-9-BK Size: 712.5x471.3x152.2mm / 28x18.5x6"